The season of love is here! Raise the bar this Valentine’s Day and surprise her with something that symbolizes your everlasting love. Give her the perfect gift from MyDiamond, exquisite and elegantly designed jewelry creations that will surely melt her heart. 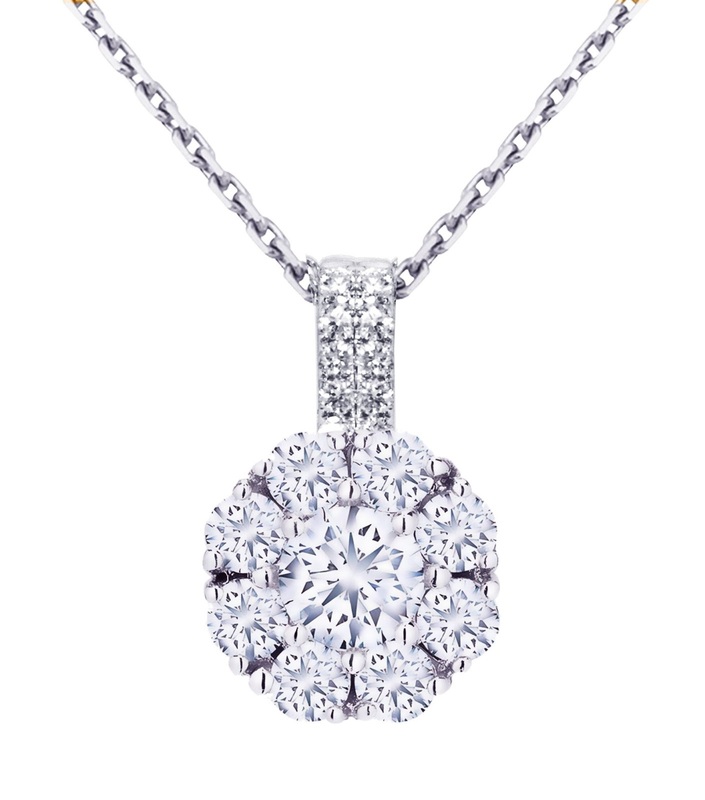 Surprise her with an elegant 14k white gold Rosita pendant with 9 pieces 0.15 carat diamonds and diamond bail w/ 10pcs 0.02 carat diamonds or 14k white gold Rosita Stud earrings with 18 pieces .5 carat diamonds. 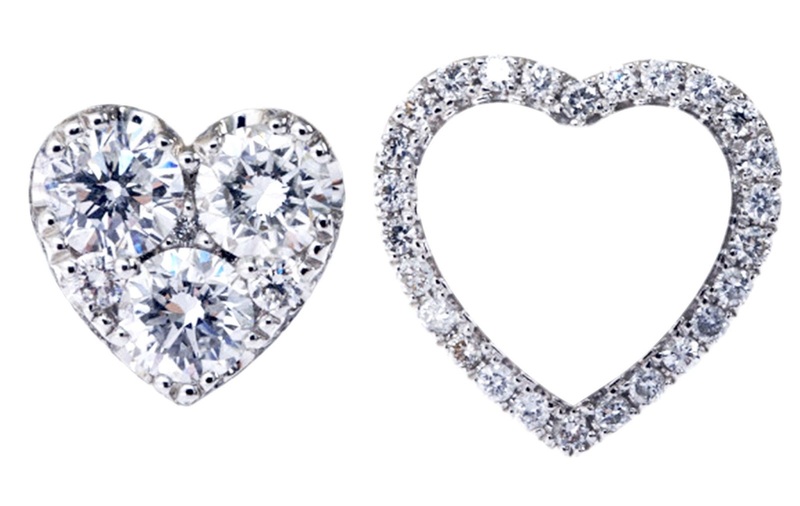 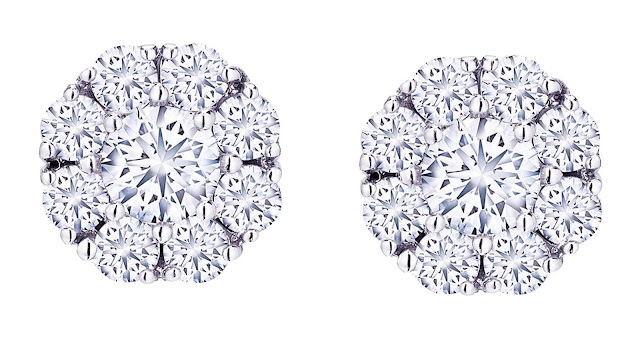 Make her shine even brighter with larger and bolder pieces such as the 14k white gold multi way heart pendant with 3 pieces .37 carat diamonds and 24 pieces .18 carat diamonds or a pair of 18k white gold heart stud earrings with 50 pieces .29 carat diamonds and .87 carat diamonds. 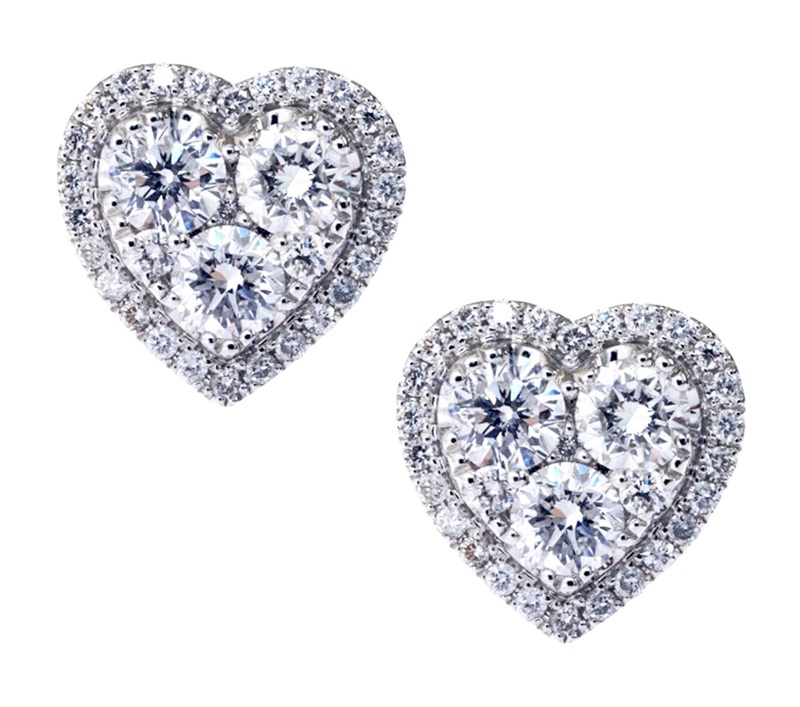 Dazzle her with your romantic Valentine’s Day surprises and make this year’s celebration even more memorable with MyDiamond. Visit MyDiamond concept stores at Shangri-La Plaza Mall, SM Megamall, Robinsons Place Manila, Festival Supermall, Glorietta 4, Greenbelt 3, Gateway Mall, SM Mall of Asia, SM Aura Premier, Lucky Chinatown Mall, Ayala Fairview Terraces, SM Lanang Premier Davao.